For 2012, I've been to several concerts already but it never gave me a hangover like this. A hangover that I still check Gary's twitter page, watch the videos recorded yesterday, scan the photos with the gang and still sing my heart out. 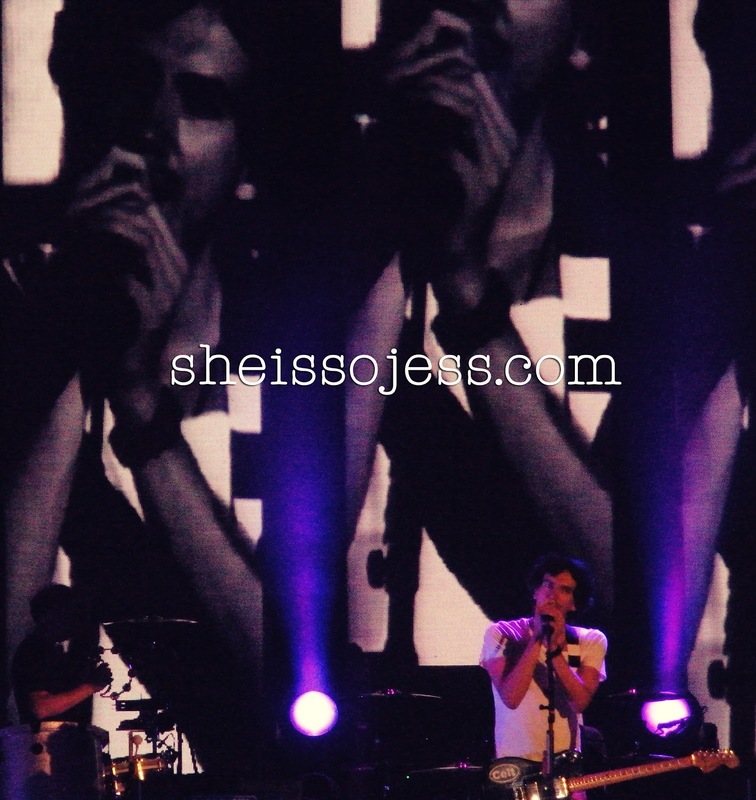 I'm talking about Snow Patrol Live in Manila Fallen Empires Tour that happened yesterday August 9,2012 at the Smart Araneta Coliseum brought by Dayly Entertainment. I was still doing a research paper by 7pm yesterday then I went out by 730pm to go to the venue. I was so amazed that I was at the red gate already by 7:45pm. I was supposed to have a Financial Management class too but it was called off because of the heavy rain. Imagine, how it was meant for me to watch it or I would rather say to feel it. By 9:00pm, As what we used to do, every time the light turns off we'd go running in front of the stage to have fun. 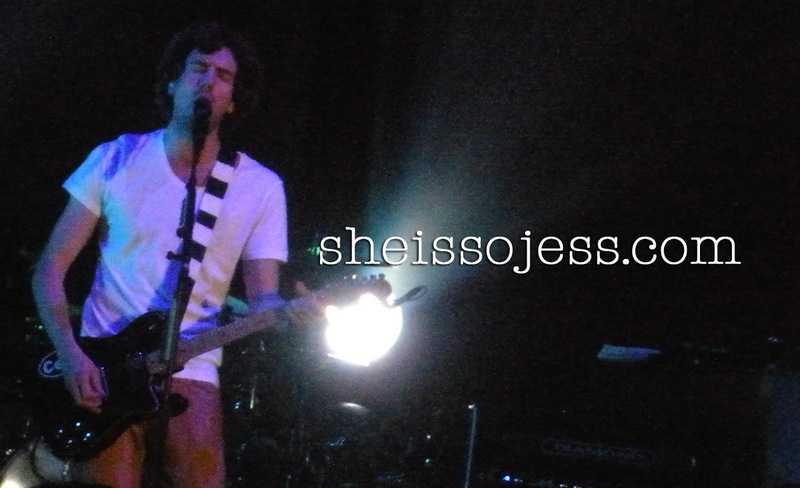 But hello, this is Snow Patrol! The Bouncers came in an instant and asked us to go back to our seats. Nevertheless, I had a closed Photo of Gary! So I really felt giddy. The most magical part of the performance was when the last 4 lines of the song "Run" were sang by the audience in an-i-cant-explain-it way. Even Gary felt it. He had the most genuine smile and dropped the words, "Beautiful.." And you'd feel like dancing like no one's watching when they played, "Called out in the Dark" and "Berlin". Melancholic "New York" and "This isn't everything you are" streamed perfectly with those 7 pieces of lengthwise led screens showing a real time black and white video of them while playing. "Chasing Cars" and "Just Say Yes" will always be the All time favorites. The band gave out that ray of sunshine when they performed, "Lifening". I was so awestruck by the Fallen Empires live performance. I was just completely dazed with all the psychedelic lights and the beat of the song going on. And then you start to see the sunrise video at the middle part. Men! I even asked myself, "Is this F****ing real?!". This is really a hangover. Yay.